(4) Figures to the right indicate full marks. 1 (a) Determine whether the following signals are energy or power signals. Calculate their energy or power. (ii) x(t) = Asin(t) ; -∞ < t < ∞(4 marks) 1 (b) State and prove the following properties of Fourier Transform(i) Time Shifting. (10 marks) 2 (b) Determine whether the following signals are periodic or non-periodic. If periodic, find the fundamental period. (i) Minimum Sampling rate to avoid aliasing. 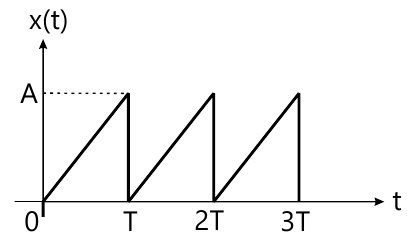 (ii) If the signal is sampled at Fs=200Hz, what is the discrete time signal after sampling? (i) If system is stable, give ROC condition. (ii) Find the impulse response.